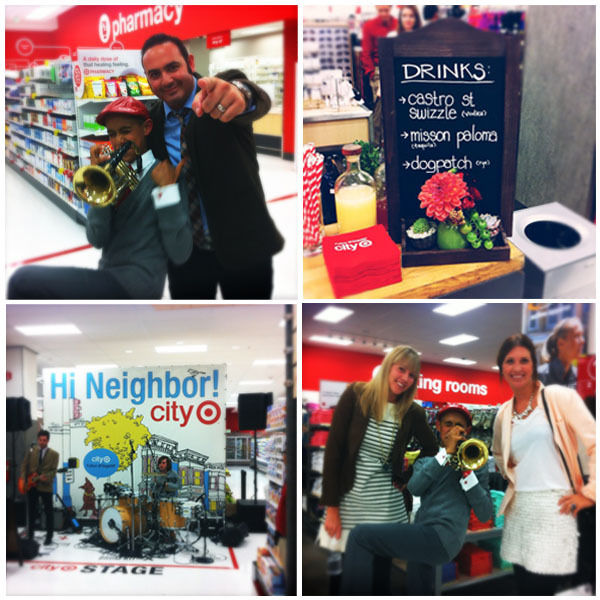 We were invited by our cute friends Megan and Chris to attend the opening party of San Francisco's new Target! 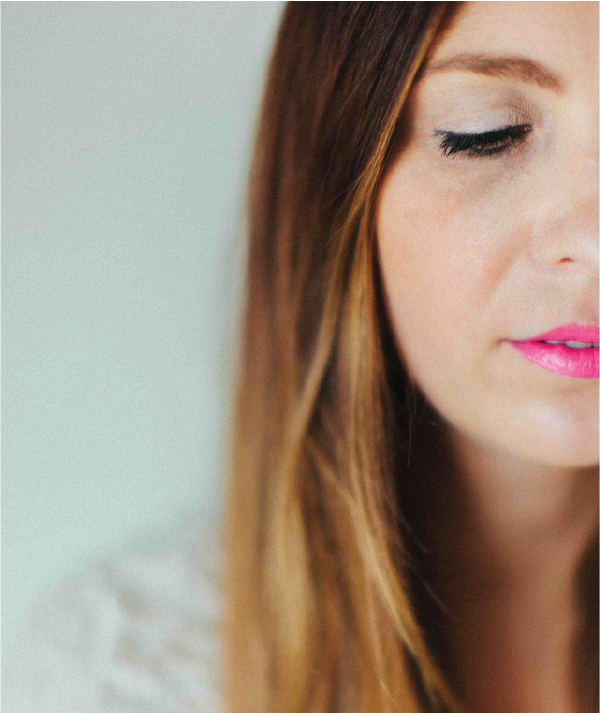 Ummm hello, have you seen Monday's post? 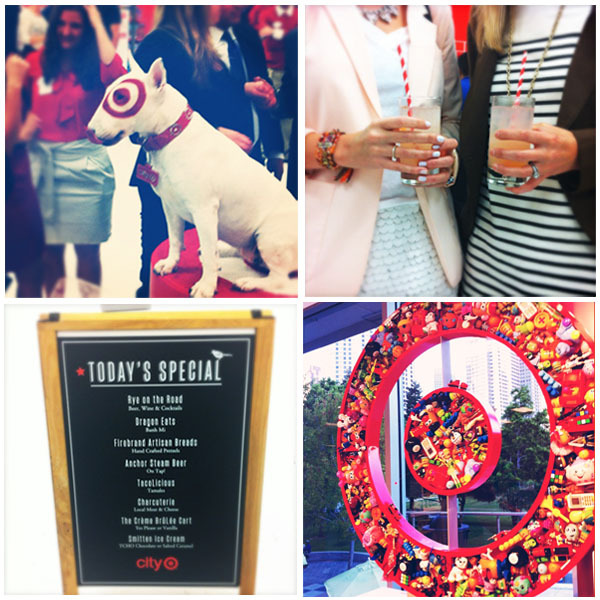 I'm pretty much obsessed with Target and always cry about the fact that we don't have one here in the city. Well I can throw out my kleenex cause now we have one! The opening party was so much fun. They had little food and drink stations setup throughout the store featuring some of San Francisco's local hot spots (like smitten ice cream, tacolicious, rye bar, and more). Too bad those stations aren't permanent fixtures of the store. They also had this little guy wandering around...amazing! 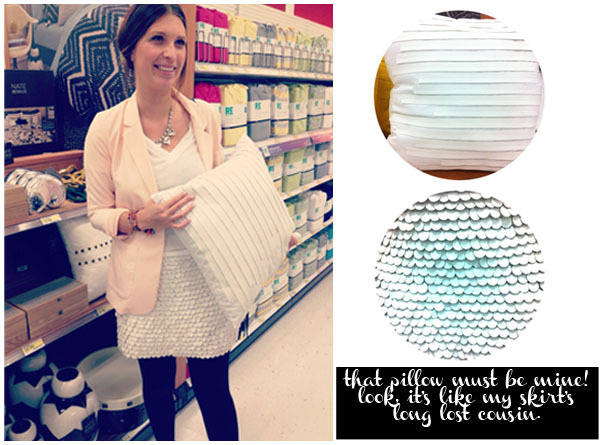 Wait, and don't you think I NEED that faux leather striped pillow?!? It's part of the Nate Berkus for Target line and I think I may have found the perfect spot for it in our living room.